Author Todd Moss draws on his experiences as a former State Department employee to drive the narratives of his Judd Ryker series. He newest book, The Shadow List, involves scam emails, a Nigerian corruption scandal, and a Russian master criminal. 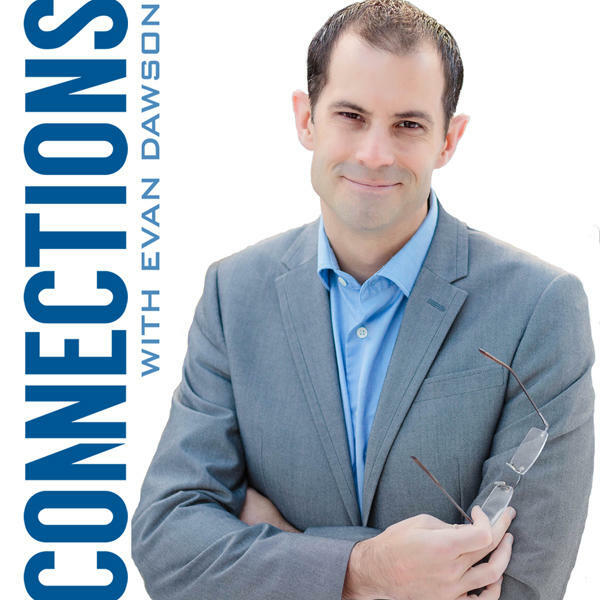 Moss, a Pittsford native, will be a guest at the JCC’s Jewish Book Festival, but first, he joins us on Connections to discuss the parallels between his fiction and his former career. Best-selling author Todd Moss joins us to talk about his new book, Ghosts of Havana. It's the third book in his Judd Ryker thriller series. Moss is a Pittsford Mendon graduate who worked for the U.S. State Department in 2007 and 2008, focusing on African affairs. He now works for a think tank, the Center for Global Development. We talk to him about his book and American relations with Cuba after the so-called "normalization" process. We cover assassination plots and more, and how he sees our relationship with Cuba now.